NEW TRIP – This vacation is filled with attractions that we have never visited on any trip over the last 28 years. 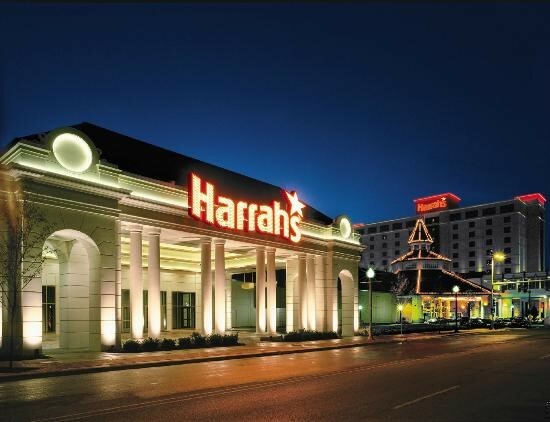 Our home-base will be Harrah’s Casino Hotel & Resort in Joliet, IL. There will be free time for trying your luck at the machines and/or on the tables. We’ll enjoy two fabulous dinner shows at the historic White Fence Farm Showplace. The first live music show features songs by Elvis, from rockabilly to gospel. The second show is performed by a Neil Diamond impersonator. This will be a very fun show with many familiar tunes you can sing along to. A historic, scenic and fun mule-pulled Illinois & Michigan Canal Boat Ride will be a unique treat. We’ll also visit Indiana Dunes State Park. One of the most diverse sites in the Midwest we’ll experience incredible sand dunes that range as far as the eye can see, black oak forests, and spectacular views of Lake Michigan. We’ll enjoy a Naturalist program to learn about the dunes and time to enjoy the sights on a short hike. All breakfasts, all suppers and one lunch are included. Motor coach transportation. Moderate walking.